Housing in India differs from palaces of the past maharajas to branded modern apartments in the metro cities to those rustic and earthy tiny huts in far-flung villages. Today, there are ‘n’ number of factors which dictate the type of house found in an area. The culture of the people, geographical factors, climate, and financial status are few to name. As a terrestrial of diverse cultures, our country homes many different kinds of communities having a multifaceted lifestyle which clearly mirrors in their houses. Hence, houses across India, differ largely in terms of its architecture, build quality, materials, and aesthetics. Owing to this, let’s take a quick trip through 10 of the most common types of houses in India. India is celebrated for its rich cultural history and heritage. The several magnificent palaces located in different parts of the country stand as a true testimony to this fact. Even today, the breath-taking, luxurious palaces narrate the stories of the extravagant, lavish and elegant lifestyles of the royal families who lived here once upon a time. Well, the era of those Maharajas and Maharanis is past, today most of the royal palaces have been converted into luxurious museums or hotels and made accessible to tourists and the locals. Even then, this type of housing is truly Indian. Huts are believed to be first houses built by humans. These are tiny simple shelters which are mostly made of natural and locally available materials. In fact, these are one of the most simple, swift and cheap houses to build. Huts are not common in big cities, but can only be seen in the rural areas of India. Huts are a category of vernacular architecture because they are constructed using readily available materials like wood, leaves, branches, hides, fabric, bricks or mud using building techniques passed down through the generations. Bungalows are one-story homes or cottages which primitively were small in terms of the overall square feet and found usually in the non-urban parts of India. But, these days you can spot large modern bungalows prevailing which perfectly blend great architecture and all modern amenities and perfectly amalgamate with the urban lifestyle. You can see these types of houses in India used mostly as a solitary family unit. The biggest advantage offered by bungalows is the area of space in and around the house, it gives enough room for a garden or even a stroll. This kind of house, which serves a housing purpose in an agricultural setting. Located away from city crowd farmhouses and vacations houses gained a lot of attention from the hi-end customers. In the past few decades, the vertical development of buildings has also caused this choked condition in terms of peace, hence people have started to invest in lands located in remote areas. For such developments, homeowners are solely in charge for creating all essential infrastructure on their own. A modern apartment building has a number of apartments/flats in it. In such buildings, each apartment is a discrete room or set of rooms where many singles/families can live. Currently, this is one of the most common types of accommodation used and preferred by people across the country. These are self-owned and controlled houses located inside multi-storied buildings. These comprise different types of units’ like studio apartments, penthouse, and basement suites. 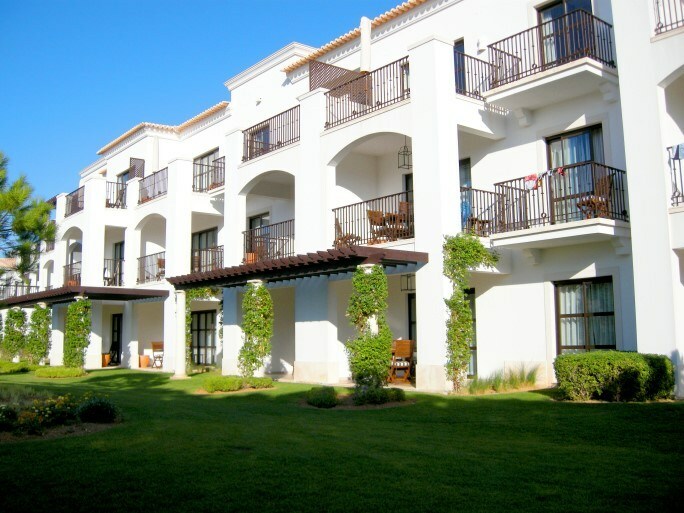 Commonly regarded as upper-class state homes, villas are full of style and luxury. 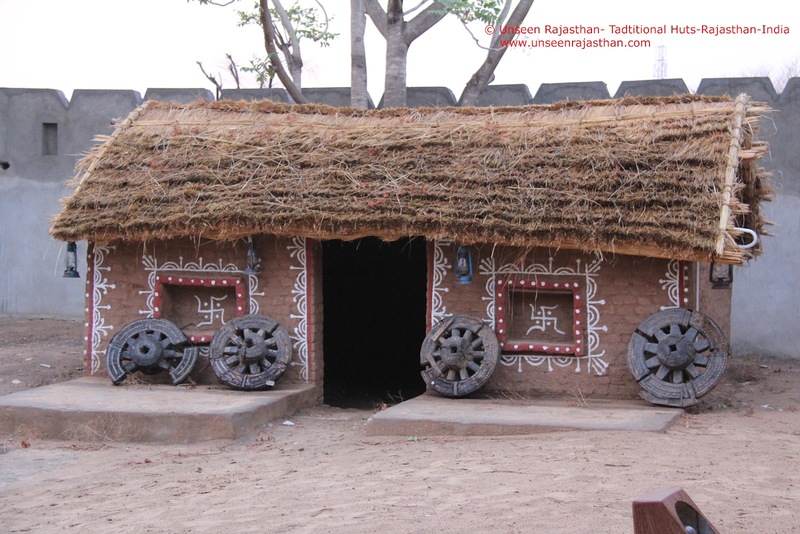 These types of houses in India come in many different sizes. Yes, from king size villas to ultra large ones having a private lawn, garden, swimming pool and driveway, today the architecture and design of villas are amazing people. Recently, villas have been gaining a lot of popularity because it provides a lot of space surrounded by refreshing lush greenery. A condominium also called condo is a building complex which contains several individually owned apartments with shared facilities. 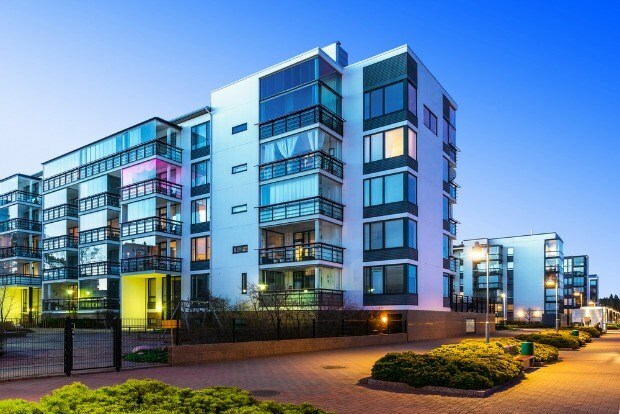 By owning an apartment in a condominium, a person has access to a few of the common areas, like rooftops, playrooms, recreation rooms and outdoor areas. These areas are equally co-owned by all other condo owners and are maintained under the canopy of an association. Shared used of these facilities is legally guaranteed as part of the property and each owner is entitled to pay their own taxes, mortgage, and maintenance & repair of the property. Sporadically owner can lease condos from the owners and sell it independently just like any other personal property. Penthouses are the topmost floor units in a multi-storeyed apartment building, these are different from other apartments by luxury features and elements. These homes are large and the most lavishly constructed homes within a building, offering the widest views of the surroundings. 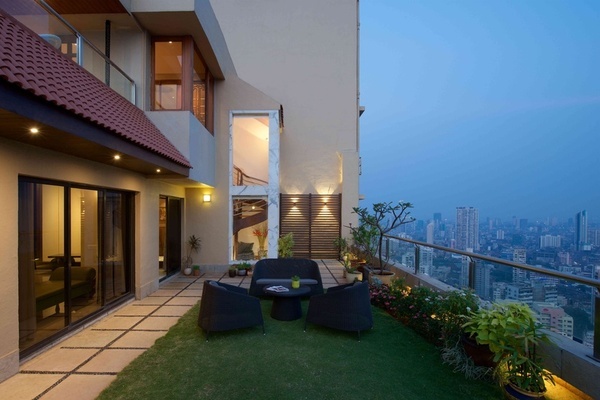 High ceilings, private access to the terrace make penthouses really special, but again, these are quite expensive than other types of houses in India. Penthouses characterize the acme of high-end luxurious living with breath-taking views all around. 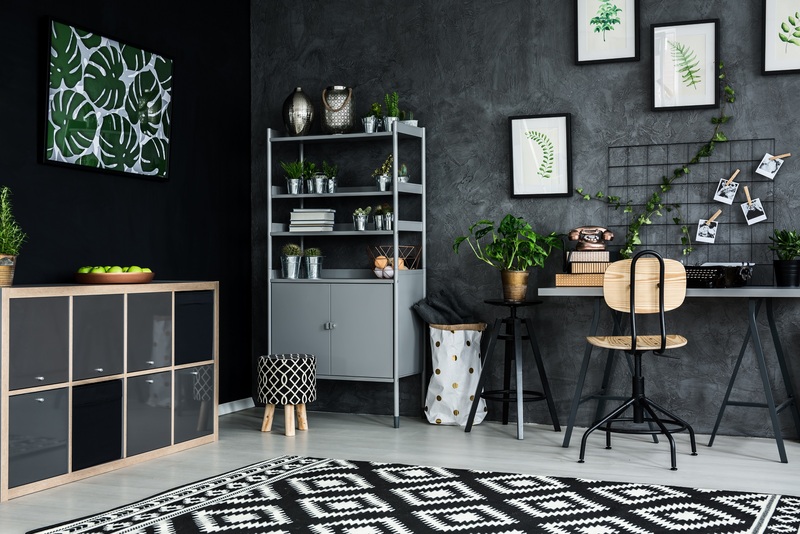 Studio Flats are not a newer concept, but recently it has been gaining a lot of popularity. These flats are tiny ones with no separate rooms, quite popular among young working people who want to stay in a little cozy corner with all amenities blended together. The flat comprises of different sections but has no walls or divisions. 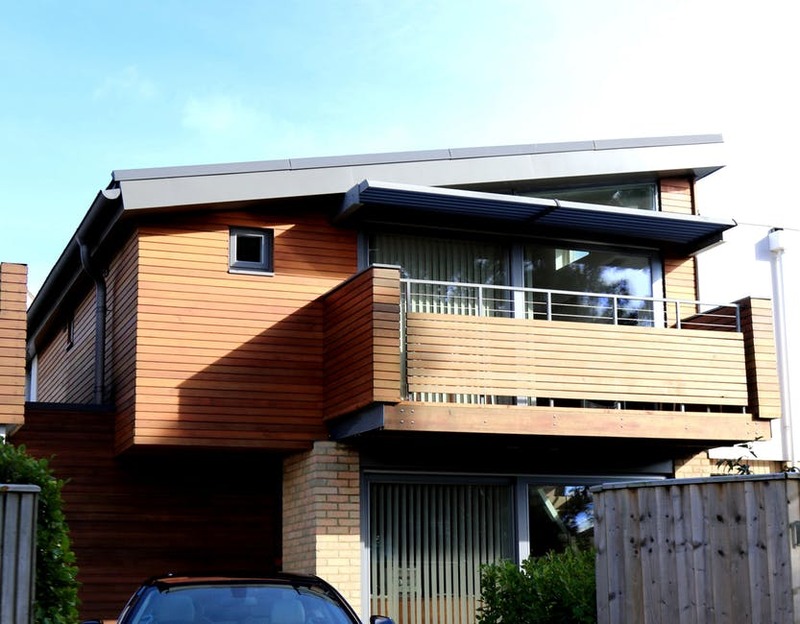 Green homes or eco-friendly homes are becoming increasingly popular as an increasing number of people have started making efforts to be sympathetic to the environment, and their wallets. 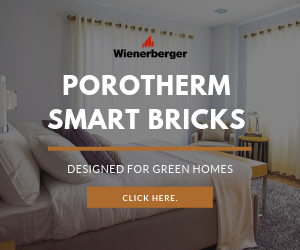 Green homes combine different facets, right from eco-friendly building materials to the use of renewable energy sources, water recycling, and designs which strive for efficiency and harmony with the environment. Indians have started to take initiatives to minimize environmental impacts by equipping their houses with sustainable technologies no wonder eco-friendly types of houses in India are becoming a common choice. 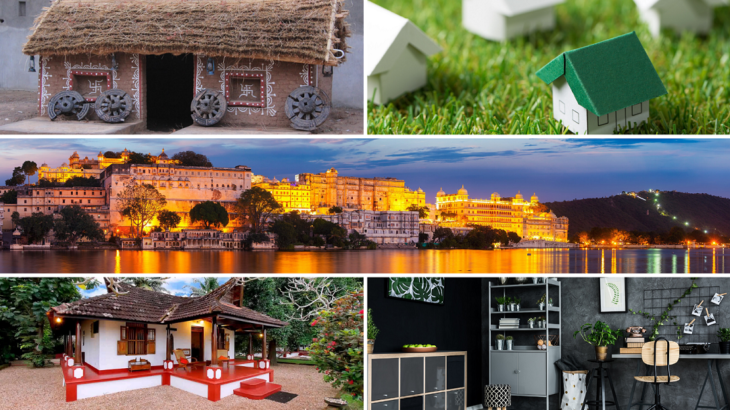 The basic perception of a home is perceived differently by different people, and this seems even more evident with the different types of houses in India, isn’t it? Today, more and more people are opting modern apartments and builder projects. This is mainly because such types of houses in India offer them great infrastructure, high-end amenities, and security. 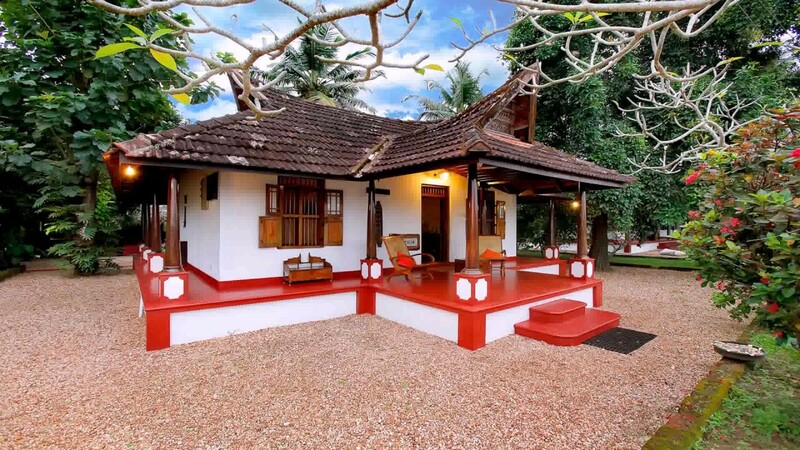 Bungalows, villas, and farmhouses are the choices of high-end customers and huts continue to symbolize rural India. But, with ever-increasing alarms on Global Warming and Climate Change, Indians need to begin taking more and more initiatives to minimize both environmental impacts by arming their houses with sustainable technologies. 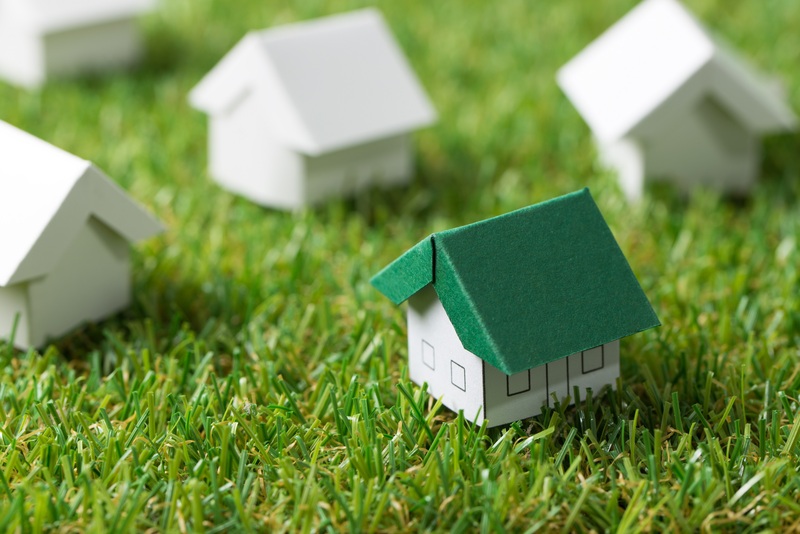 Green Homes undoubtedly are a great choice for today and for the years to come. Others houses in india, Housing in India, types of houses in india. permalink.